Energy Queensland is creating a bright new future – for our people, our customers and our communities. 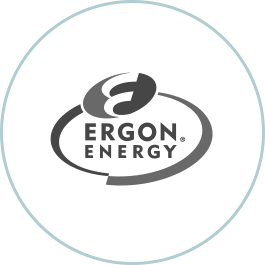 Created through the merger of Energex, Ergon Energy and SPARQ, exciting career opportunities exist, right across Queensland. Our Graduate Engineer program is now open. For more information about the positions, locations and recruitment process visit the Energex website for South-east Queensland opportunities and Ergon Energy for regional Queensland. It’s an exciting time as we work to shape Queensland’s new energy future. If you’d like to join Australia’s largest electricity distribution business, view our job opportunities.